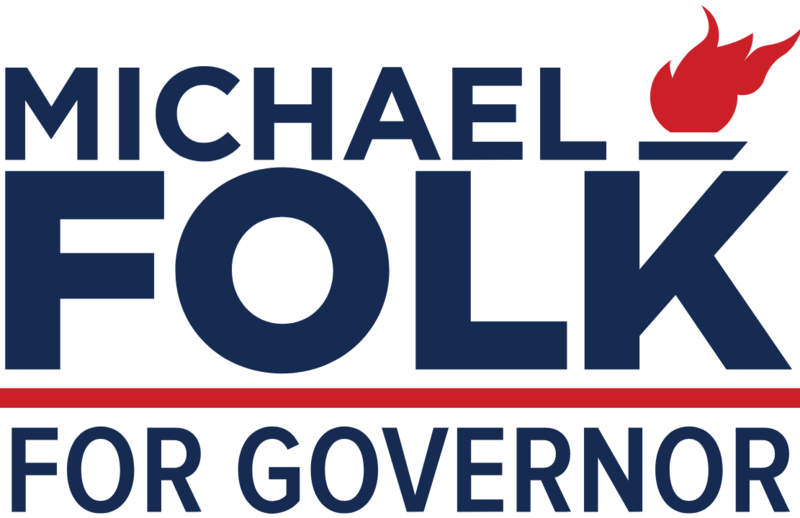 Michael Folk has officially announced he is running for governor of West Virginia. He will be opposing current governor Jim Justice, who ran and won as a democrat before changing parties. 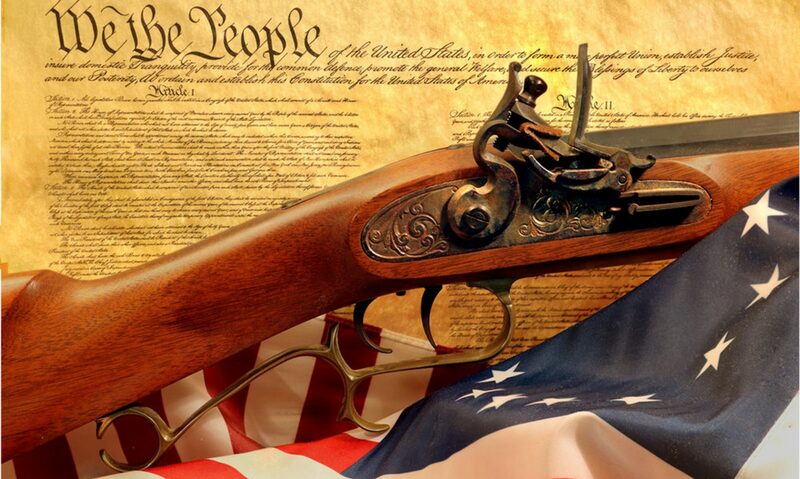 February’s regularly-scheduled monthly meeting will be held at the usual time and location. Drive with care as weather forecasts are calling for wintry precipitation. While no cancellations are expected, monitor the public Facebook page for any immediate updates.